The rally called Green TSD (Time-Speed-Distance) was backed by the Kalinga Motor Sports Club conducted in association with the Federation of Motor Sports Clubs of India. 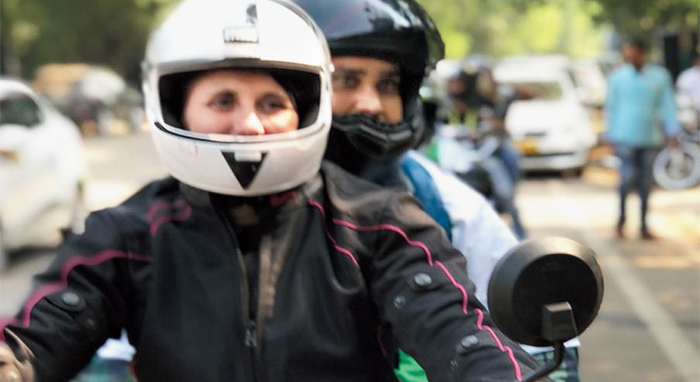 Nearly 100 riders and bikers clad with riding boots, biker jackets, hand gloves and helmets of various age groups had participated to spread the awareness on road safety issues. They have travelled a distance of 130 km touching all the major junctions of the city and nearby localities including Khurda.